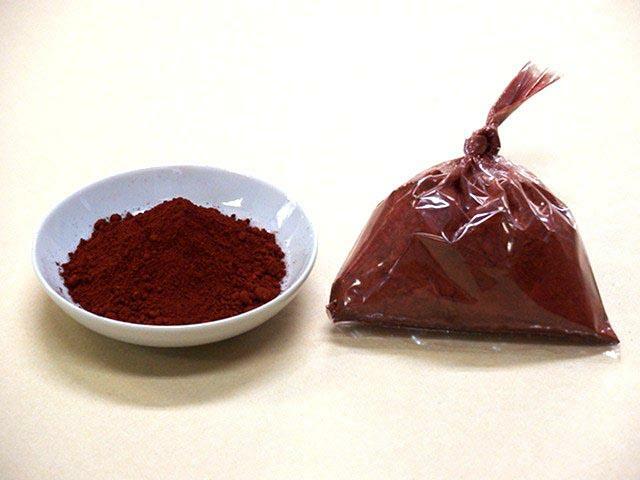 Iron oxide. 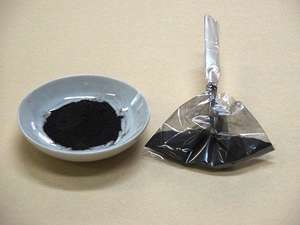 Used to mix with kanahada nugui. It makes the blade bluish and dark. Free delivery.